STONE COUNTERTOP CLEANER: 32 oz. 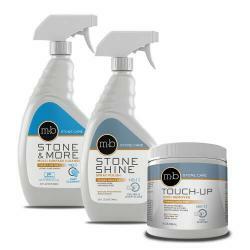 marble & granite cleaning spray for safe and effective daily cleaning. Dries streak-free with optical brighteners. STONE POLISH: 32 oz. 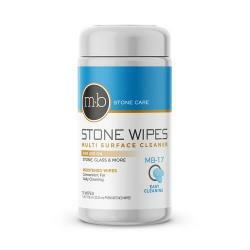 to enhance shine, improve cleaning, minimize fingerprints, condition stone, and add protection. You'll be a marble cleaning and maintenance pro and never worry about how to clean marble, travertine or limestone with the Stone Care Marble Polishing Repair Kit. Over time you may encounter scratches or dull marks called "etching" that can occur from contact with acidic products. Avoiding contact with such damaging products is the best advice, but it's nice to know that you can restore the marble yourself with our professional marble polishing powder engineered to remove etch marks and scratches restoring the color and shine. Easy to use! And you'll never make the mistake of damaging your marble by using the wrong cleaning product. 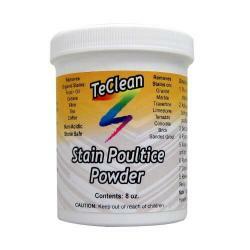 The included Marble Cleaner is specially formulated to be a safe and superior product for cleaning marble. 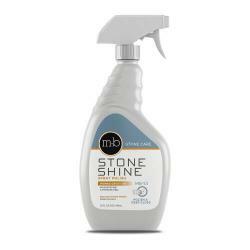 NOTE: The Marble Polishing Powder and Stone Conditioner are two different types of "polishing" products. The Marble Polishing Powder is used to remove etch marks, dull spots and water rings. The Stone Conditioner will not remove etch marks, however, it will enhance the shine on undamaged or slightly worn surfaces for a little Wow! factor. 100% satisfied. Products worked as described. 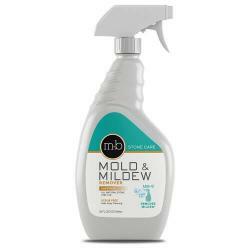 I was crossing my fingers when I ordered the products---hoping that they would work. Our marble countertop in our master bath is about 15 years old, and it's never had anything done to it. I used the powder, it took a couple of applications but the marble is like new again. The instructions were perfect and easy to follow. 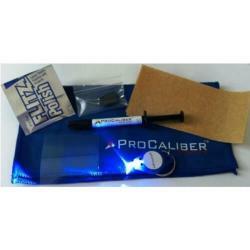 Everything is fool-proof and definitely easy for us non-pros to use! Product arrived and I have already used it. Initial results were fantastic. My white grout is once again brilliant white instead of yellow. I just wanted to let you know how much I love your polishing powder and cleaner. I have never seen the marble countertops in my bathroom look shinier. I will definitely be ordering more! definitely a person who likes clean with a shine! My order came amazingly quick too. I spilled a glass of red wine on my travertine coffee table. Even though the spill was immediately cleaned up, there was a large etch mark left behind. After using all 3 products and following the directions carefully, the table looks almost like new. Very pleased with the results. The polishing powder worked on my countertop and nothing else has ever worked!!! Great products. Glad I purchased the kit. Still a work in progress so my hope is to have the results others have. This product (Stone Care Marble Repair & Polishing Kit) turned out to be a pleasant surprise; it's a rare occurrence these days when a product delivers results beyond expectations. Worth every penny-HIGHLY recommend this offering. Thank you! Your products and advice were spot on. Your products are truly amazing! 1) I was pleasantly surprised by how quickly I received the order. 2) The marble care kit saved the marble counter tops in my master bath! I have a newly built home and due to a mistake in the design center, I ended up with marble bath counters rather than granite. Assuming I had sealed granite, I used a cleaning product that was too harsh and left horrible "stains" on the surface. Upon inspection by the builder, I was told that the surface was marble and that the "stains" were in fact a chemical burn or etching. Furthermore, it was not a warranty item, as the etching occurred after closing. The company that installed the marble counter tops said there was nothing that could be done, and replacement, on my dime, was the only option. You can imagine my heartbreak when I realized I had just ruined two eight foot marble bath counters and would have to foot the bill for replacement. After a little Internet research, I came across your miracle products. With little effort and time, the bath counters look even better than before! Thank you for making such an amazing product and for excellent customer service! I cannot recall ever writing a testimonial before, but your marble polishing product solved our problem so completely and easily that I just had to write about it. We had a couple "stains" from cat vomit on a marble floor that was not cleaned up for a couple hours. First of all, your site explained why our previous efforts to "remove the stain" with marble cleaners failed (and fortunately did no further damage). 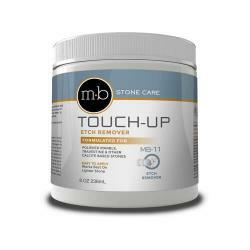 Since the etching was not severe, your etch remover made the marble look new with little effort. Thank you! This product works!!! My second attempt at finding a product to polish small area of etching caused by vinegar and with some "elbow grease my new marble top looks new again!! Could not be more pleased with the product or the company. I bought this product when only two days after paying off the brand new polished marble counter tops in my kitchen my mother-in-law left a cut lemon on the counter over night. I was devastated. We have emperador dark counters and there was a dull and etched spot about the size of a fifty cent piece. This stuff worked and I'm SO glad I took the chance to buy. I'm still careful with my counters but now I know that if something happens this product will save the day! My cleaning lady used a harsh cleaner on my bathroom sink which splashed onto my marble countertop. It took the shine/finish off and looked terrible. I really thought it was ruined. I tried a few things before buying this product but nothing worked. The marble etch remover paste worked great. It took off the etching and my marble looks almost like new. I think with another application it would improve even more. I do believe it shines more now than when I bought it. It did take a bit of rubbing in but was well worth it. My only complaint is that when I opened the package some of the Dazzle Stone Polish had leaked. I notified the company and received a prompt reply. They both apologized and immediately sent another bottle. I could not be more happy with this company. Their products and service have been excellent." ===ADMIN COMMENT: Yes, repeated applications may be necessary. Each marble is of slightly different composition and the severity of the etch mark will affect the number of applications required, however, the Etch Remover product will fully restore the shine and color to the damaged area. The only exception is for "severe" (rough to the touch) etch marks, which typically require professional treatment. 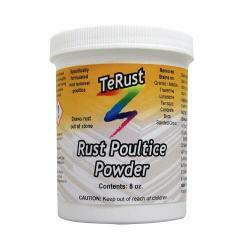 I have enjoyed my products that I ordered from countertop specialty so far. 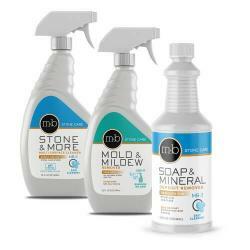 products that they can use to clean the entire marble bathroom.